One of my favorite teachers just retired! Actually, she retired for the second time. Almost 20 years ago I was a student teacher in her 2nd grade classroom. She was my mentor teacher! I had the pleasure of working with her for several years toward the end of her career. She retired, but subbed for me for years. As of March she let her license expire! I miss you Martha, thank you for all you taught me! Education has such an impact on ourselves and our little ones. Educents is here to help you pay it forward. In honor of Teacher Appreciation week, Educents & Peekapak have teamed up to provide your favorite educators with a gift basket worth over $40, which includes a FREE $10 Educents Gift Card & 3 months of Peekapak lesson plans (3 digital storybooks, 12 in-class lessons & 12 at-home activities) that teach Character Education and Language Arts. So, whether it's your mom, your classroom teacher, your neighbors, or another special human being who taught you important lessons, thank them by giving them a FREE gift basket, on Educents! Fill out the form here to send this freebie to an educator you know. Since Phrasal Verbs are very common in oral English, their understanding is essential for communication and reading comprehension. However, when writing formally there are two reasons we strive to use the academic or formal equivalents of Phrasal Verbs. First, Phrasal Verbs are highly idiomatic. Formal writing uses Standard English and avoids figurative language and slang. Secondly, when writing formally in English precise vocabulary is expected. Since Phrasal Verbs often have multiple meanings they can be difficult to understand and impede the meaning. Teaching your students the Academic vocabulary for Phrasal Verbs will enlarge their vocabulary and improve their formal English writing! Meet Common Core standards and raise the academic vocabulary level of your students with this 102-page unit on Informal and Formal Academic Vocabulary - Phrasal Verbs and the corresponding Academic Vocabulary. 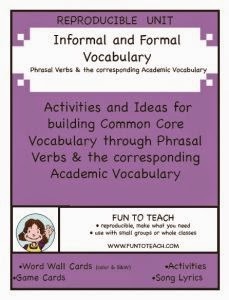 This academic Vocabulary grammar unit covers 32 different Phrasal Verbs and the Academic vocabulary that corresponds with each one. Phrasal verbs are verbs that contain more than one word and there are hundreds of English Phrasal Verbs such as: think over (consider), set up (establish), and put up with (tolerate). I came across this list of Academic Words at Vocabulary.com. Click on over and see how the site has tabs for definitions, notes and examples and words only. They also have tabs for practice and spelling bees. This is a great list for Vocabulary expansion to help students see the relationship between words. 20% off Fun To Teach products! Hurry over to my Teachers Pay Teachers store and stock up on the curriculum you need! I am having a sale from April 27th through April 30th! Elementary teachers, are you looking for an easy way to make and creative an interactive idiom bulletin board that builds vocabulary and appeals to all students? Here it is! 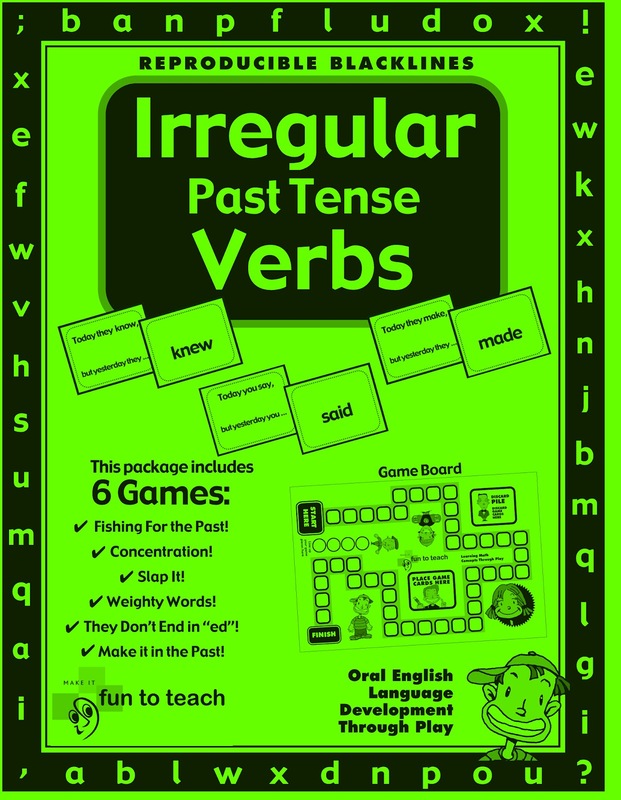 This is a great activity for your classroom including your ESL, ELD, and at-risk students. 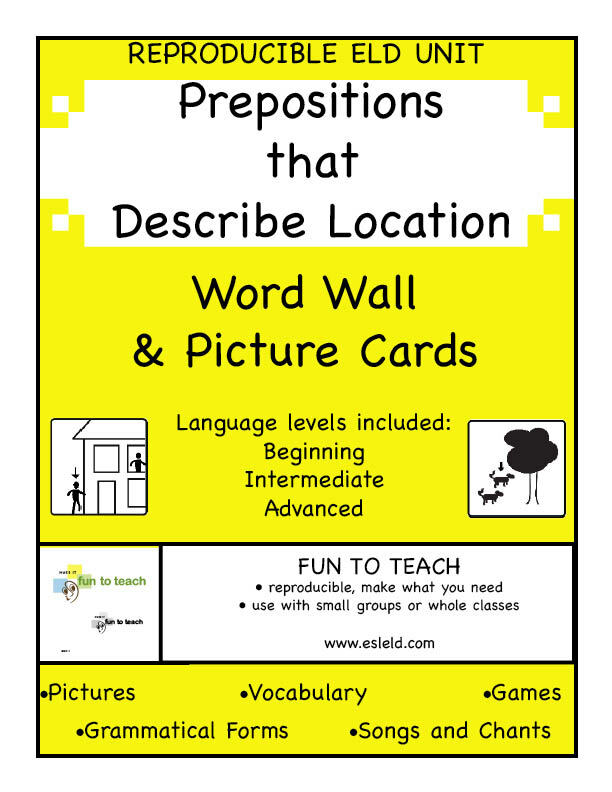 This easy, fun and creative bulletin board makes you look like a pro as you develop student vocabulary and language skills. This bulletin board works great in a classroom or hallway for the whole school to be involved with. Follow these quick steps and you will be on your way! Decorate the Bulletin Board with colored Butcher paper of your choice. Use a contrasting border that complements the color you chose. Choose 4 idioms. Take care in choosing the idioms. Idioms for intermediate language level students should be idioms that give a hint to the meaning. An example of this is “it’s raining cats and dogs”. The word “raining” is a clue to the meaning. Early advanced language learners can work with idioms such as, “you’re pulling my leg” which doesn’t give the learner any clues to the meaning. Collect 1 picture per idiom that displays what the words say and another picture that shows what the idiom means. Use your own classroom images for this or do a quick Google search for “idiom images”. Place the 4 idiom images that display what the words say at regular intervals across the top of the bulletin board. At the bottom of the bulletin board place the image of what the idioms mean in random order. Staple a piece of yarn under the text of each idiom long enough to reach to the image that shows the true meaning of the idiom. Tie a loop in the end of the piece of yarn. 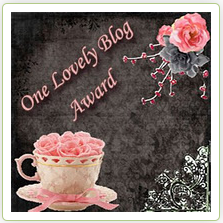 It is Friday and time for a freebie! Are you ready for a fun and free Venn Diagram with a bit of a twist? Well here you go! 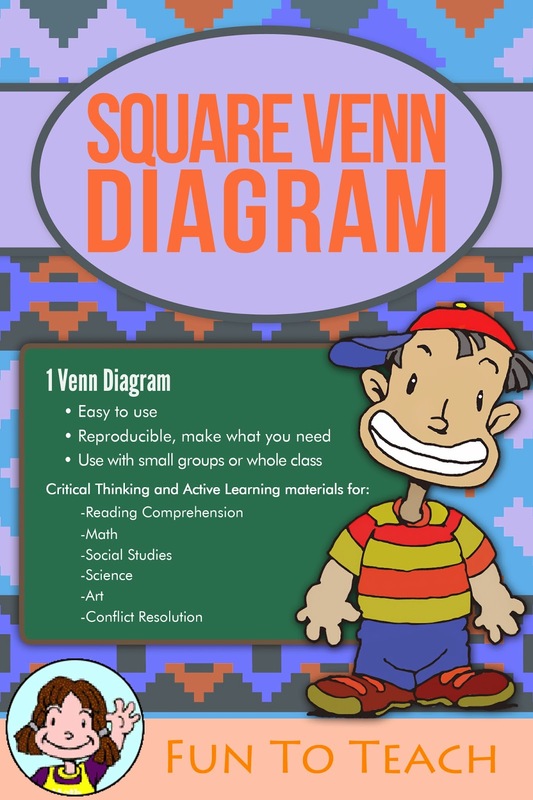 Graphic Organizers help students develop higher level thinking skills and promote creativity. They are handy tools for classroom use that guide students through the process of organizing information. Graphic organizers make logic out of language and help students summarize and interpret text. Graphic Organizers are excellent tools that promote high-level active thinking in the classroom. Graphic organizers make content area information more accessible to second language learners. The Venn Diagram can change complex language into language that is comprehensible. This is a perfect visual tool that helps ELLs and all students understand and organize information. 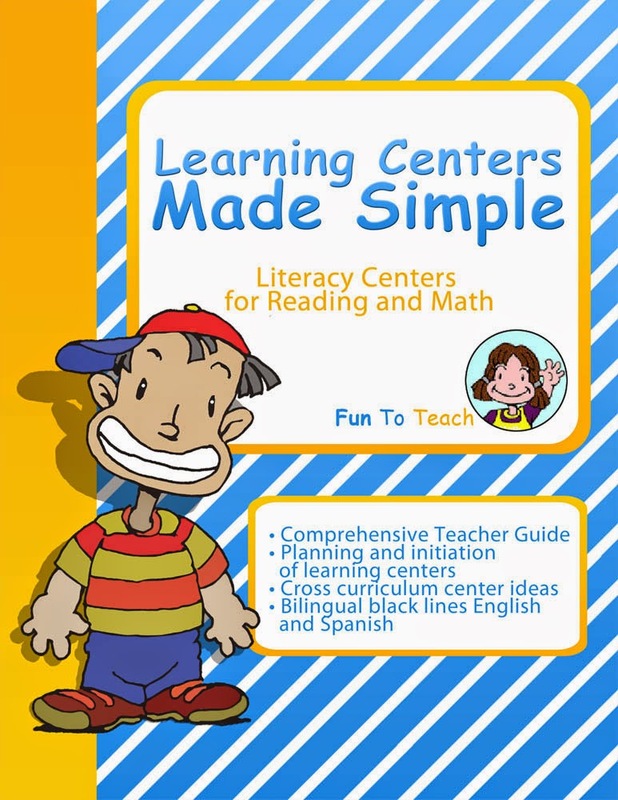 Much more about Learning Centers Made Simple! Have you wanted to try centers in your classroom, but weren’t sure where to start? Have you tried centers and not been successful? If you answered yes to either of these questions, read on and I will try and answer some basic questions teachers often have about centers. Welcome to a center-based classroom! make centers a reality in your classroom! reviewing skills and concepts at each center. Q: How does a center-based classroom look? their classroom. You can use student desks as a center, too. During center time, the desks will be empty and small groups of children will be sitting at centers throughout the room. The teacher at guided reading will have her/his back to the wall in order to see all centers at a glance from where she/he sits. Q: How many adults do I need to run centers in my classroom? 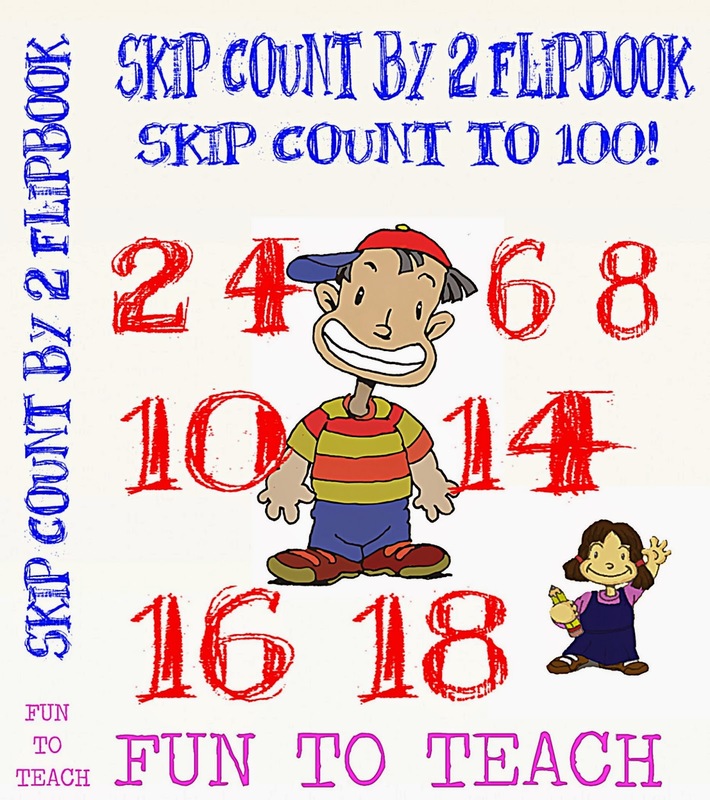 your centers well, your students will learn how to work without supervision during center time. Q: How long is center time? groups when determining the time you will allot for centers. Q: When it is time to change centers, how do I get my students’ attention? A: Ringing a bell or calling out “freeze” or “give me five” are great ways to call your students to attention. Teach your students to “freeze” when the signal is given and to listen for instructions. 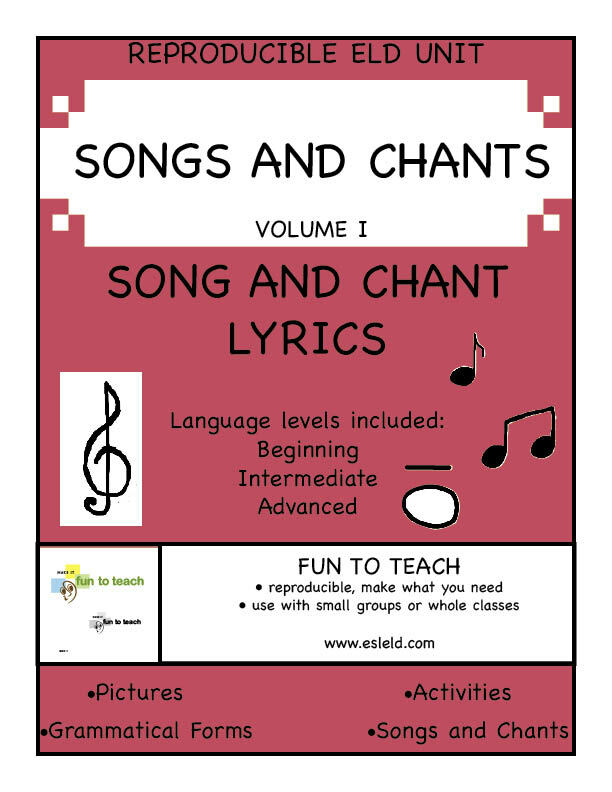 For more in depth information on running centers in an elementary classroom Click Here! More Learning Centers Made Simple! Let's continue on our discussion on running a center based classroom. Let's take a look at the answers to some common questions teachers have as they get started! Q: What is a center? so students can work individually or in cooperative groups. Q: How many students should I put in each group? Q: How long do students spend at each center? amount of time for students to complete most center activities. pattern to rotate students through centers. Q: How do I group my students for centers? 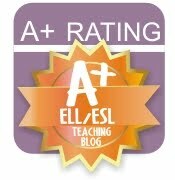 A: To teach to the varied levels in all classrooms, we suggest you group your students by reading abilities. 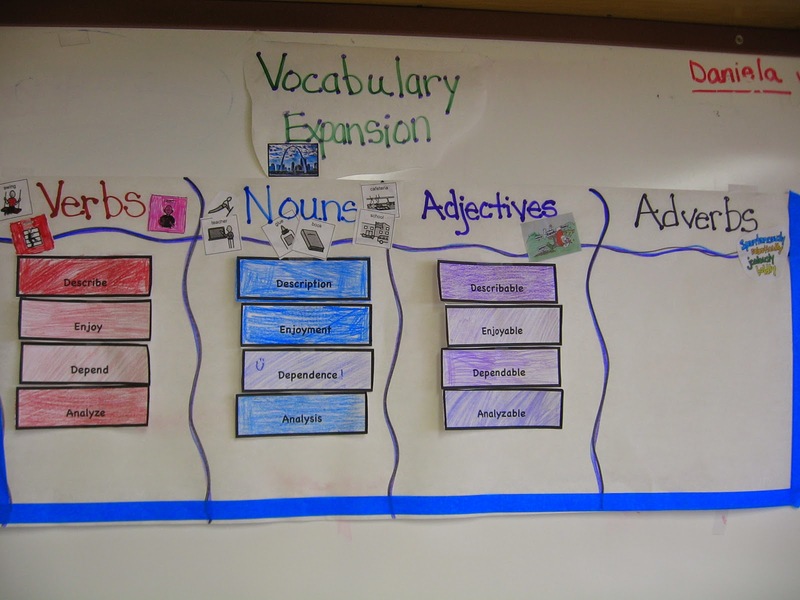 By grouping students this way, you can meet the instructional needs of all your students in language arts. Learning centers will allow you to teach to your low, medium, and high ability groups and move everyone forward. Check in Monday for more insights to running centers in your classroom! Have you wanted to try learning centers in your classroom, but weren’t sure where to start? Have you tried centers and not been successful? If you answered yes to either of these questions, read on and I will try and answer some basic questions teachers often have about math and literacy centers. Let's start with the basics! What does a center-based classroom look like? A well-run center-based classroom will have small groups of children working independently at all of the centers, the teacher leading a small group at the guided reading center and perhaps a parent facilitating another center. The children will be engaged in the activities, well trained about the procedures, and involved in their own learning. Learning centers facilitate growth and learning! • Learning centers enhance student learning. • Learning centers teach students responsibility. while reviewing and practicing skills. Stay tuned for the next post and the answers to some common questions about Learning Centers. I just received an email from the founders of Educents, Kate and Kaitlyn, with some really exciting news. Until today, Educents was a website for parents and educators to take advantage of daily deals. But those deals expired... And there were only 50 deals available at once... I wanted saving money to be even EASIER. Kate and Kaitlyn agreed. So they created the new Educents Marketplace. It’s even easier to discover affordable educational resources that make learning FUN! Thousands of new products - Educents Sellers can now offer ALL of their bestsellers on the new Educents Marketplace. There's a wide variety of worksheets, lesson plans, educational apps and toys. Shop The Young Scientists Club, Scholastic, Workman Publishing, Alpha Omega Publishing, Life of Fred books, hundreds of printable units created by educators, and more! Offers that NEVER expire - Sellers can offer our favorite educational products year-round. Once a deeply discounted Daily Deal expires, you can still find that product available on Educents at the lowest price. Discovery - It's easier to search on Educents. Search for your kiddos' interests like Minecraft or Frozen-inspired resources, and then sort by grade level, subject, brand, and more! Follow your favorite brands and Sellers - The “Follow Me” feature lets me add my favorite Sellers to a list. Click the heart on the Seller Storefront. You can also see which Sellers are the most popular with other shoppers! The Educents Marketplace is exactly what I want it to be -- the best place for parents and educators to find the resources I NEED at an affordable price. April is Math Awareness Month! I got together with some of my friends and we are having a sale to promote Math Awareness Month!